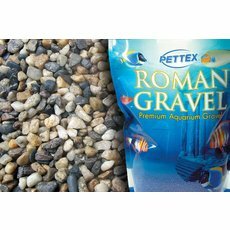 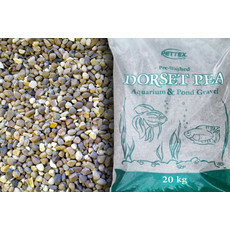 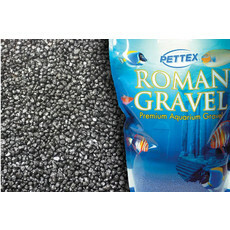 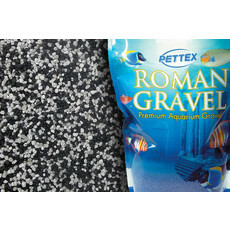 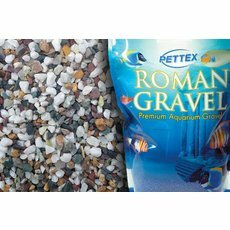 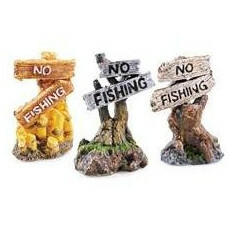 Buy fish tank ornaments, decoration, gravels and plants online at Kennelgate. 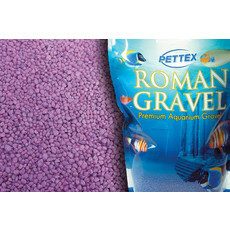 Keep your aquarium looking stunning with something to suit all sizes of tanks and budgets. 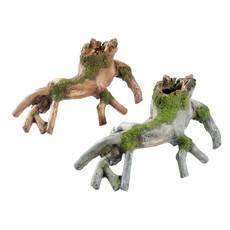 Including natural wood and resin ornaments, plastic and silk plants to allow for creative displays, natural and coloured gravels and more!